40" X 18" Steel Grate Semi-Round Basement Window Well Cover. Our Steel Grate window well covers are constructed using .070 gauge expanded steel grating with a welded 3/4" angle steel frame. Covers fit typical semi-round steel corrugated wells. Also available with square corners for concrete wells. Special Order sizes and shapes available with a template. Steel covers are finished in primer to protect from rusting. A finish coat of protective exterior paint of your choice is recommended. 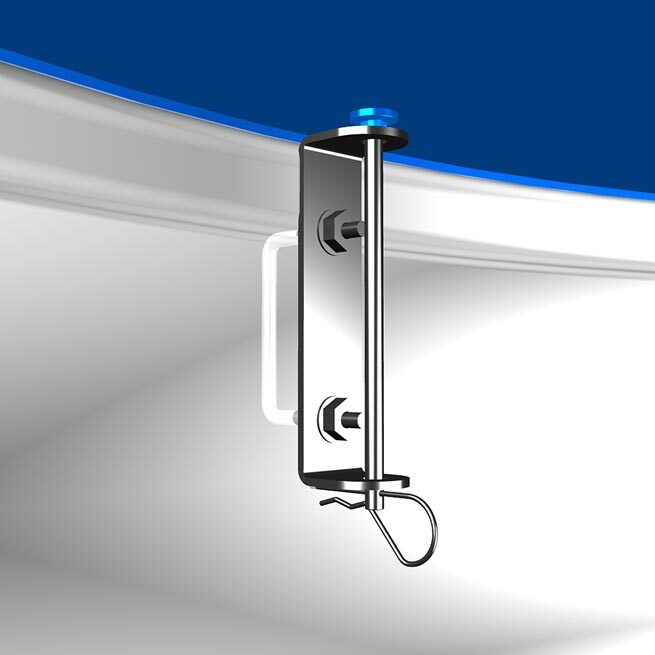 Includes our patented SAF-T Locking System (two assemblies) which allows your window well cover to be unlocked from inside the well allowing you to exit in the event of an emergency without the use of a tool.